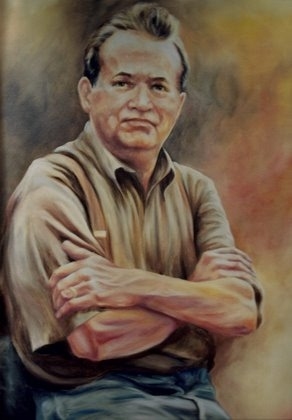 Award winning artist, Cyndi Taylor, paints portraits on commission from your photograph. 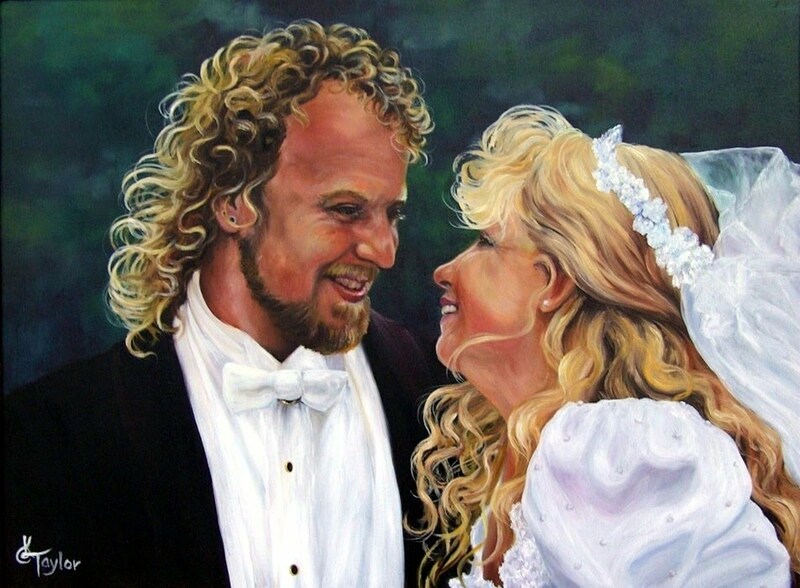 Her original oil and pastel paintings can be found in homes around the world. All her work is original and include landscapes, animals, flowers, still life and more. Cyndi accepts students from beginners to advanced and works to help artists realize their potential. For more information, contact Cyndi at (573) 231-6442.